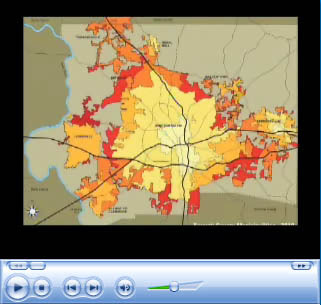 Legacy 2030 | Winston-Salem/Forsyth County Planning Board: Couldn't make it to our latest meeting? Watch this video and give us your input! Couldn't make it to our latest meeting? Watch this video and give us your input!